Do you get excited for strawberry season? In addition to showing up everywhere on menus and at food festivals, strawberries have been becoming more and more popular as a skin care ingredient. Long rumored to be a favorite DIY skin care ingredient of Marilyn Monroe's (for its ability to impart a rosy glow like no other), this little berry might just be the new "it" ingredient. So what makes it such a great addition to your favorite products? "Strawberries, or Fragraria chiloensis extract, is a wonderful hydrator (due to the high amount of carbohydrate it contains) and skin protectant, due to the antioxidants," explains Dr. Jame Heskett. "They contain alpha lipoic acid which is a potent antioxidant that slows the aging of collagen elastin and the extracellular matrix," she adds. "Also, it has great vitamin C which is a potent antioxidant as well as being a key player in collagen synthesis." We tend to associate oranges — not strawberries — with vitamin C and its many benefits. But in many ways, strawberries are a great alternative. For starters, they're less acidic, which means they tend to be more gentle: Traditional forms of "vitamin C are more acidic and therefore more exfoliating and less hydrating," explains Heskett. Strawberry extract, on the other hand? Well, it's the best of both worlds — exfoliating and hydrating (which makes it an excellent choice for anyone who suffers from occasional acne and wants to target fine lines). 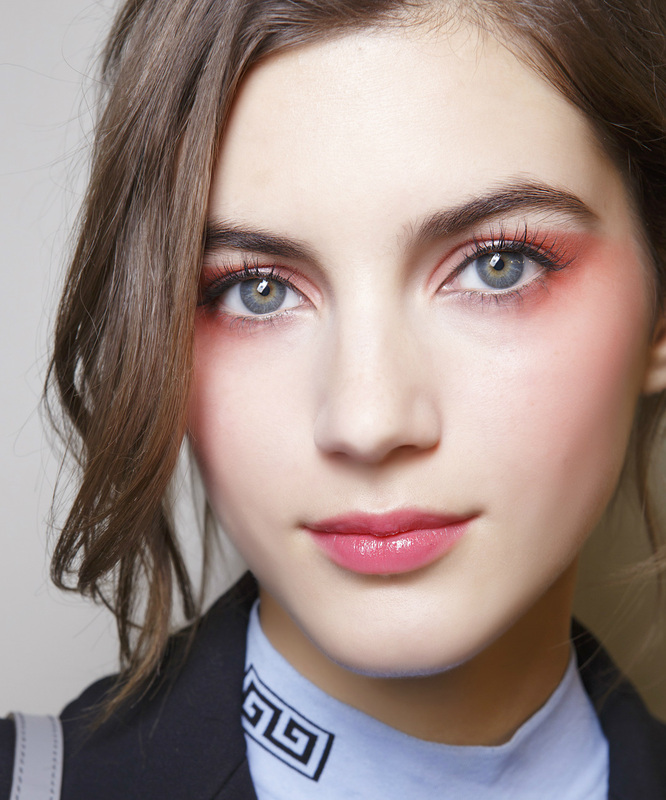 Keep reading to see some of our favorite strawberry-infused beauty products.